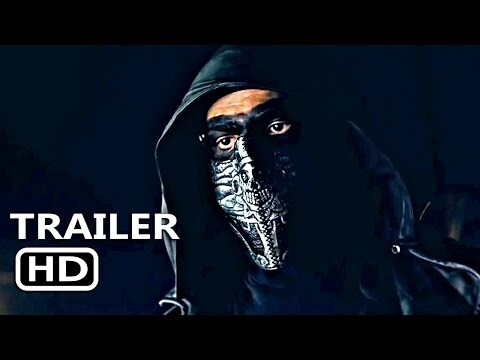 Cents - Official Trailer from Christopher Boone on Vimeo. 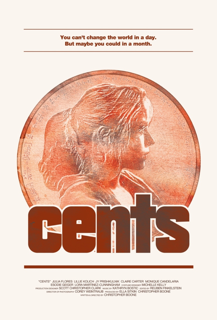 "CENTS" is the inspiring story of a young girl learning to embrace her own brilliance, while navigating the rough and tumble world of middle school. The story of math whiz Sammy and her attempt to befriend the “cool” kids with her scheme for the school penny drive is filled with wonderful performances and nuanced depictions of the relationships of both young girls and mothers and daughters. Starring newcomer Julia Flores as the lead Sammy Baca and surrounded by a standout cast of young emerging talent — Lillie Kolich, Jy Prishkulnik, and Claire Carter — and seasoned performers — Monique Candelaria, Esodie Geiger and Lora Martinez-Cunningham. "CENTS" is written and directed by Christopher Boone, Produced by Boone and Ella Sitkin. Director of Photography is Corey Weintraub. Music is by Kathryn Bostic. Editor is Reuben Finkelstein.